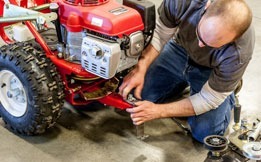 Our professional grounds care equipment is second to none. Learn about our full line in this video. 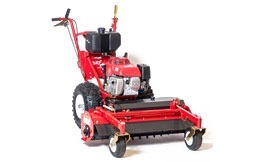 Easy handling combined with unparalleled TURF TEQ quality make our Power Rake a must-have piece of equipment. 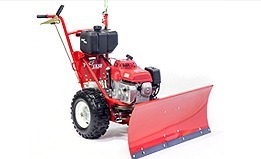 It's the best way to remove snow and debris from any hard surface. Plus dethatch and sweep turf, too. Features like walking-forward design, multi-use flexibility and precision blade profiles make this a must-have machine. 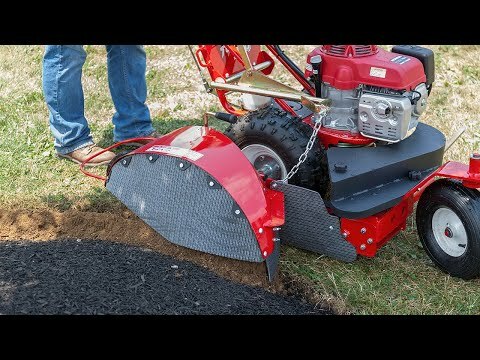 At TURF TEQ, we build commercial landscaping equipment and snow removal equipment that increases your efficiency and saves you time and money. 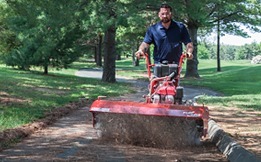 With rugged construction, multi-use attachments and operator-friendly design our machines make it easy to keep your property looking its best year round. Even better, each and every TURF TEQ product is made with care in Pennsylvania and supported directly by our friendly team. 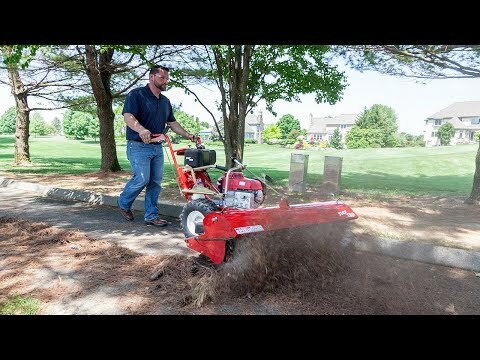 That’s why we’re the professional choice in grounds care equipment. 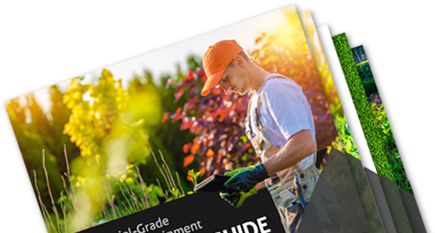 How can TURF TEQ help to tame your landscape? Contact us to learn more. Open and trim beds, cut trenches, groom edges and make your property really shine. 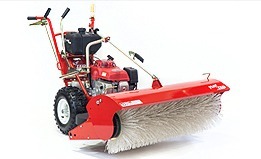 Our power broom takes care of leaves, snow and other debris quickly & easily. 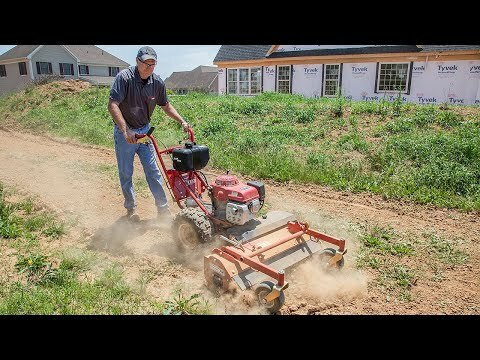 There’s a reason we’re the professional choice in grounds care equipment. 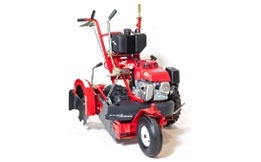 A real time-saver for seed bed preparation, lawn renovation, raking & so much more. Clear underbrush and saplings, blaze a trail and more whenever a mower just won’t cut it. Multi-use attachments give you the flexibility to make the most of your investment year round. 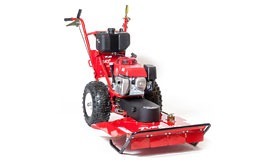 Its a great tool for snow removal, as well as grading and leveling soil and gravel.